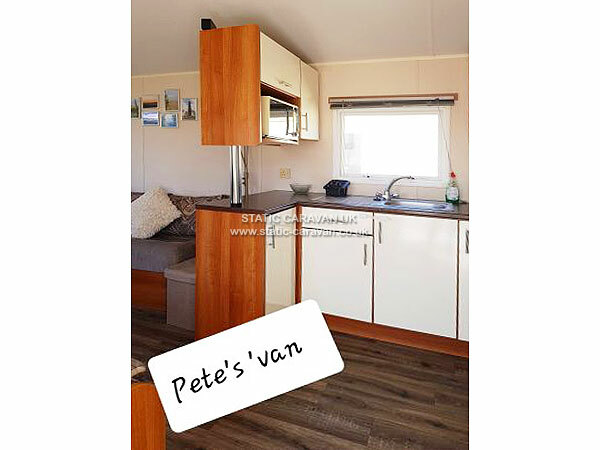 A cosy and comfortable modern 2 bedroom caravan close to extensive sandy beach and nature reserves. 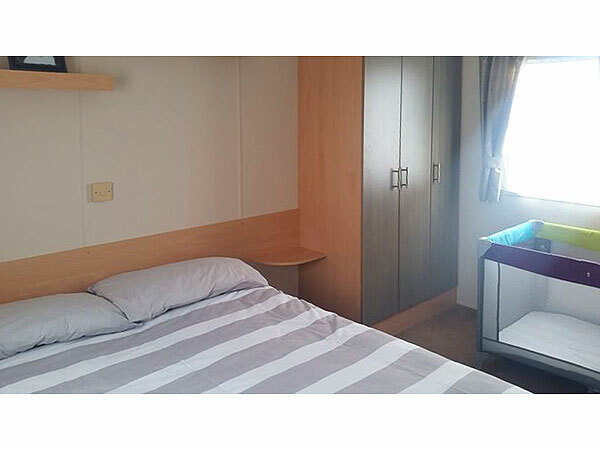 The light and airy main bedroom is dual aspect, spacious and has a double bed, 2 wardrobes, 2 small chest of drawers, and an en-suite w.c. 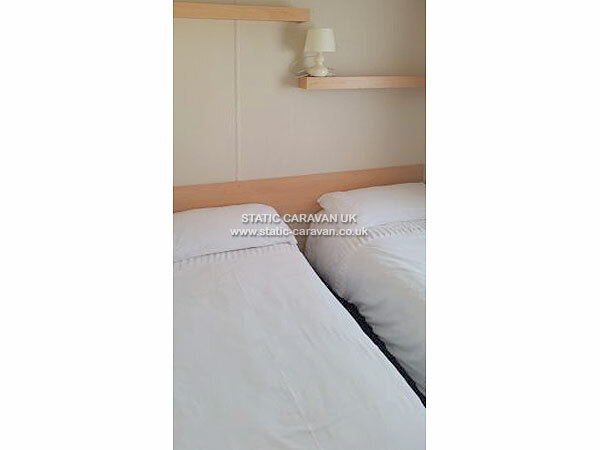 There is room for a travel cot, which can be hired at a small additional cost. 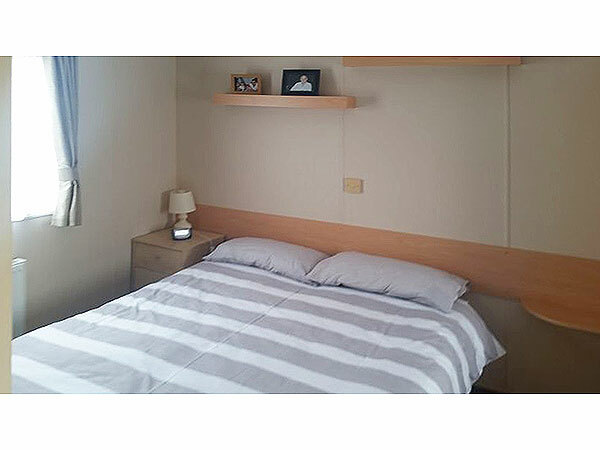 The second bedroom has 2 single beds and a single wardrobe. The lounge/diner/kitchen area is very well equipped with lots of personal touches. The main bathroom has a spacious shower, w.c. and sink. 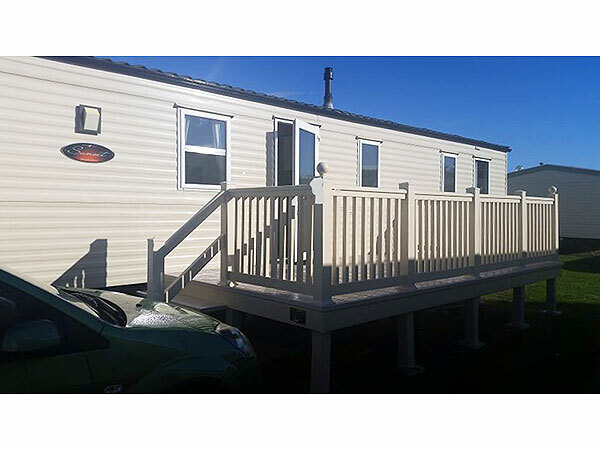 Outside there is a dedicated parking space next to the caravan and recently installed decking, great for alfresco dining! Small barbeque. 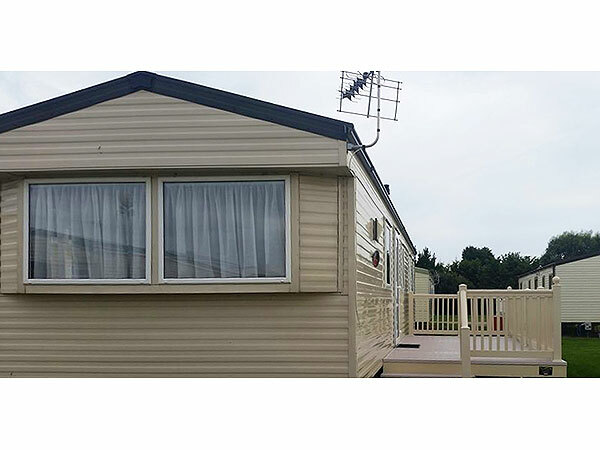 The caravan is ideal for both families and couples. 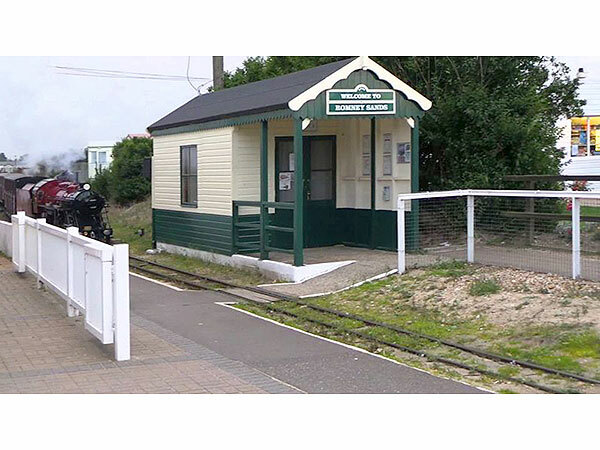 There are lots of attractions on site and in the surrounding areas for children of all ages. For adults there are plenty of opportunities for walking (and lunching), sightseeing and shopping. Activities on the site itself, include a swimming pool (with a pool for young children/babies), crazy golf and an entertainment complex providing activities for children and adult entertainment late into the evening (passes are required for some activities). On-site activities are open from February's half term until the end of October's half term. 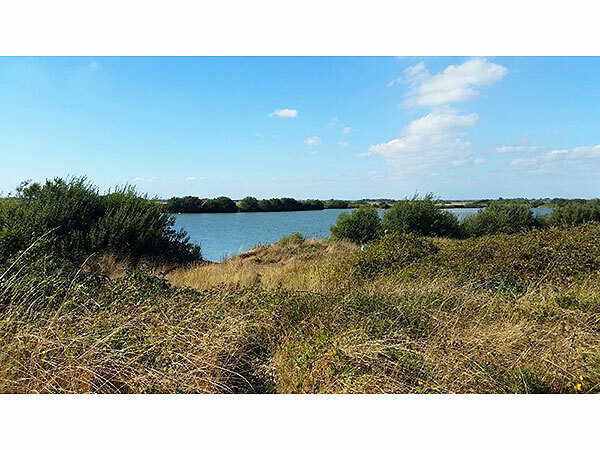 The park is surrounded by a nature reserve and the lakes behind the site have a range of bird and plant life. I require a minimum booking of 3 nights. 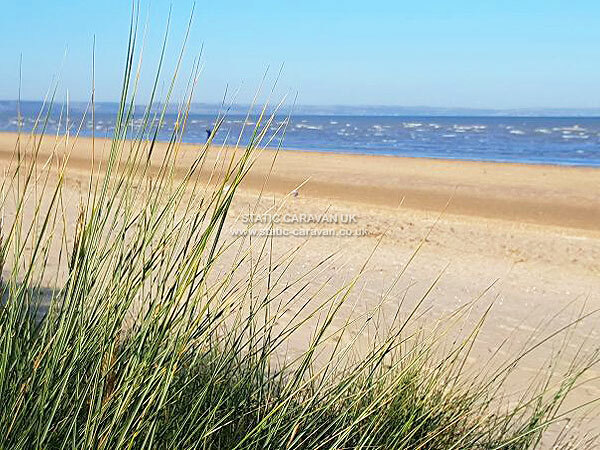 Prices can be reduced for bookings of 2 weeks or more. To keep the prices down I do not include bed linen, towels or t-towels, however thes can also be booked. The dates below can be flexible if you prefer to start your holiday on a different day of the week, depending on the booking dates either side. 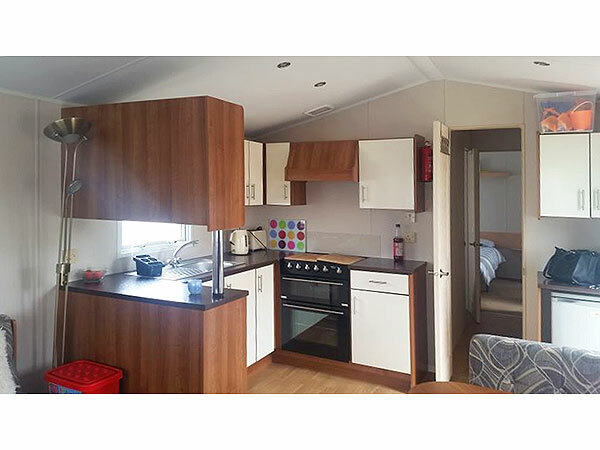 For those who are visiting as part of a larger family group, there is a 2 bedroom caravan almost opposite that may also be available. Please message me and I can enquire for you. Please see below for comments I have received from previous holiday makers. At the time of booking I require a refundable deposit of £80. 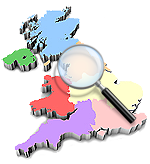 This deposit will be returned within two weeks of the end of your holiday, provided there are no breakages, losses, or extra cleaning required. The holiday must be completely paid for by 4 weeks before commencement. For cancellations between 8 and 10 weeks before the holiday £50 of the deposit will be retain. 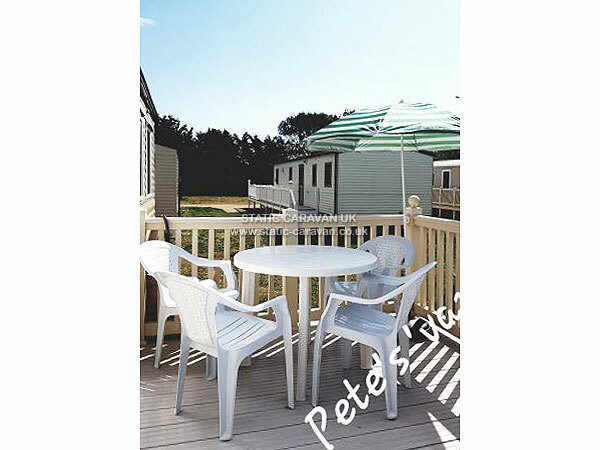 For cancellations within 8 weeks of the holiday the full deposit will be retained. If you wish to hire the travel cot it is £3 per night. All bed linen can be provided at an additional cost of £22 per booking. Duvets and pillows included in price stated. Basic towels (not for pool or beach use) and t-towels can be provided for an additional cost of £17 per booking.